With Valentine’s Day around the corner (one week away to be exact), chances are there’s a lot of people out there looking for ideas to celebrate the love in their life, be it with a significant other, a group of best friends or maybe even a first date on the big day. Whatever the love you’re celebrating, we’ve put together some of our very favourite ideas for Valentine’s Day. 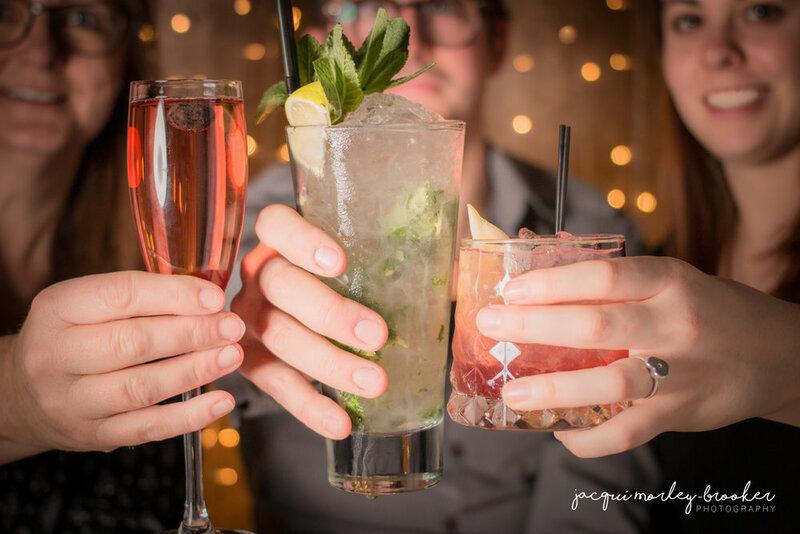 Grab your favourite person, or people, and enjoy the romantic side of BS3! There’s no other place that will bring such a unique, personal touch to your Valentine’s flower arrangements as Ivory Flowers. Pick up one of their pre-arranged pieces or work with their experts to design your own; either way these flowers will wow everyone who sees them! With a wide variety of lifestyle and beauty gifts including home decor, travel books and beautiful plants, Mon Pote will set you up with a gift that’s bound to please. Maybe a gift that has a little more life to it than a plant or flowers would be best for your sweetheart. Visit the Aquatic Store on North Street and take away a beautiful new fish friend. One of two locations in Bristol, Souk Kitchen just opposite the Tobacco Factory brings the tastes of the Mediterranean and North Africa to your plate. A cosy and intimate spot will surely create a beautiful evening for you and your love. With local and seasonal ingredients and an amazing wine, beer and spirits list, The Malago will give you a warm, candle-lit table for two (or more!). A menu that features an amazing vegan tapas list, every body’s tastes are sure to be exceeded. For the vegans in the crowd, Vx is your go to for amazing comfort food including their famous mac and ‘cheese’. If a sweat date is more your speed, we recommend taking a class together at SweatBox on Princess Street. With HIIT , strength and conditioning or weight training you’re sure to push your limits while working up a sweat with your partner! The Fiddlers began life in 1740 as a Jail and nearly 300 years later it’s one of the city’s best live music venues. The Fiddlers is the place to catch both legendary acts, as well as the hottest up-and-coming talent. 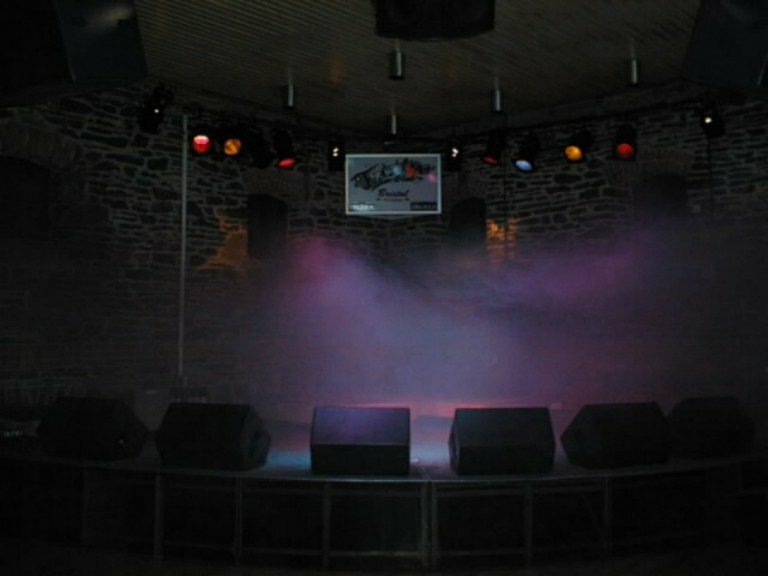 The likes of Robert Plant, Geeder, The Fall, Horace Andy and George Ezra have all graced this hallowed stage. 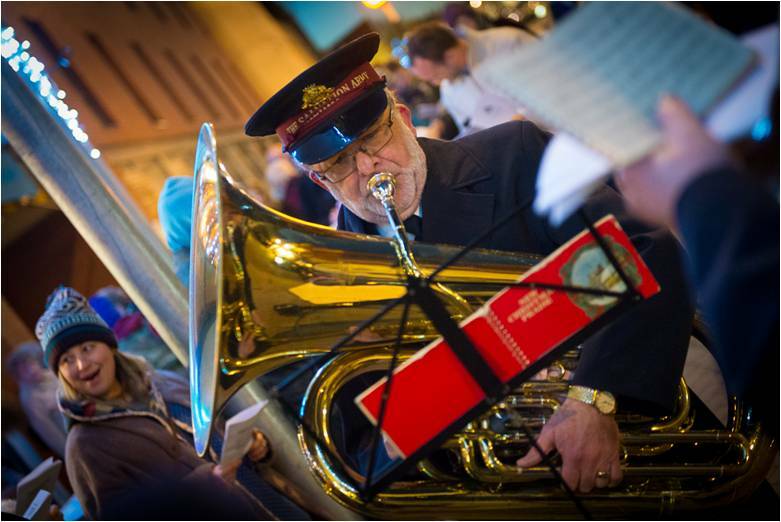 Head on down to West Street for a traditional festive carol service with the Bedminster Citadel Salvation Army Band. The service starts at 6pm and will take place outside Mezzaluna on West Street. There'll be plenty of music and festive ditties to sing along too, as well as deliciously warming mulled wine from Mezzaluna and Mince Pies from Tesco.